We were honored when international wine writer LM Archer of binNotes: Affordable Burgundy + beyond arranged to drop in for a private tasting appointment during her late July visit to the Willamette Valley. Archer regularly contributes to Wines and Vines magazine, South Bay Accent magazine, the Oregon Wine Press and basil + salt magazine, as well as writes for France Today, Wine-Searcher, and more. A specialist in the wines of the Burgundy region, she holds Bourgogne, Master Level and French Wine Scholar designations from the Wine Scholar Guild. The visit was absolutely lovely, and Archer was a delight to host. 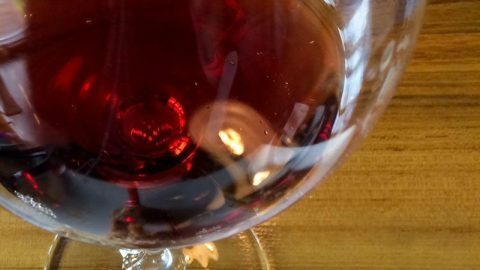 So we were even MORE honored and incredibly humbled when she posted this piece in her ongoing series, “The Hedonistic Taster,” about our story and her thoughts on our wines last week. Click here to read the entire feature, as well as to explore Archer’s thoughts on some other Willamette Valley producers. 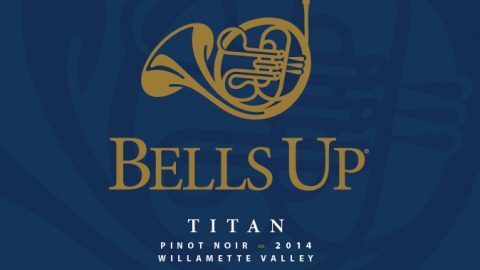 Want to pick up some of that 2015 Titan Pinot Noir for your Thanksgiving and other holiday meals? 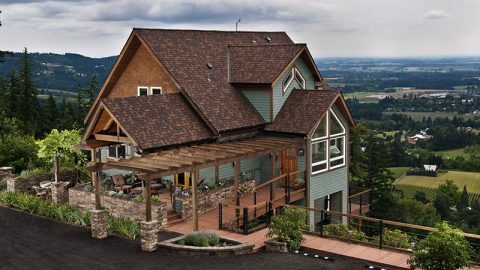 You can do so in person at our Pre-Thanksgiving AND Post-Thanksgiving Open Houses, or call 503-537-1328 to arrange a shipment. 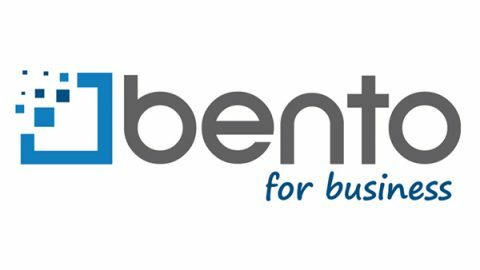 Four 5-star reviews on Yelp! for Bells Up Winery! Wow! 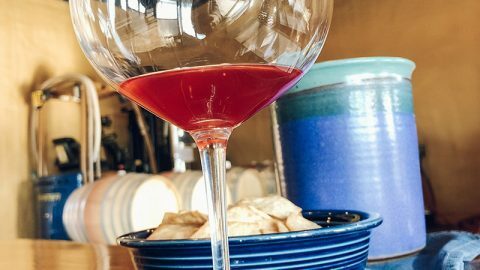 Thanks for the feature story, Oregon Wine Press!